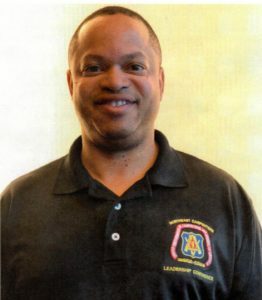 Mr. James P. Thompson is the Chief Operations Officer of the First Builders and a newly pinned member of the 100 Black Men of Philadelphia (100BlackMenPhilly.org). 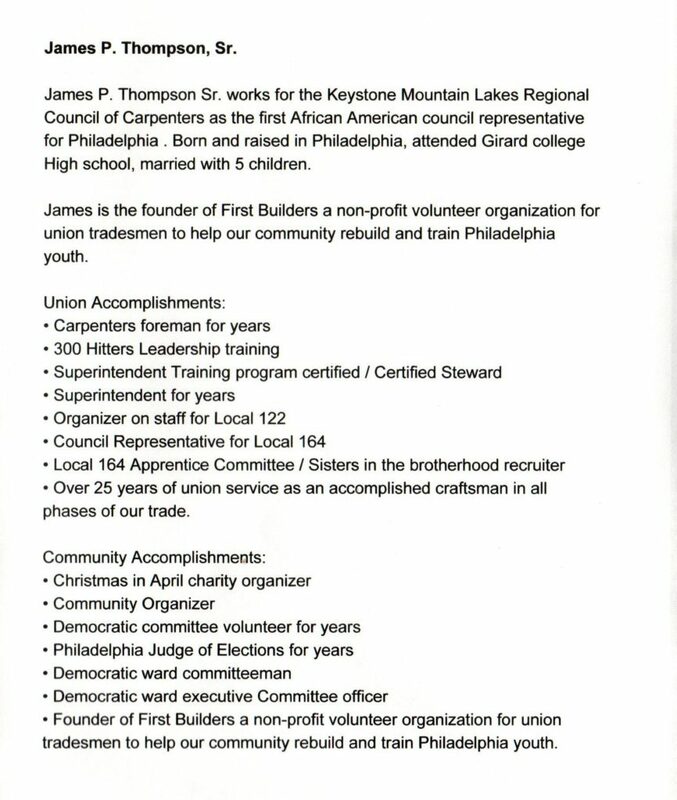 James is a leading proponent for the skilled trades as a bonafide way to secure financial security and employment stability, even providing opportunitites for those with criminal records. 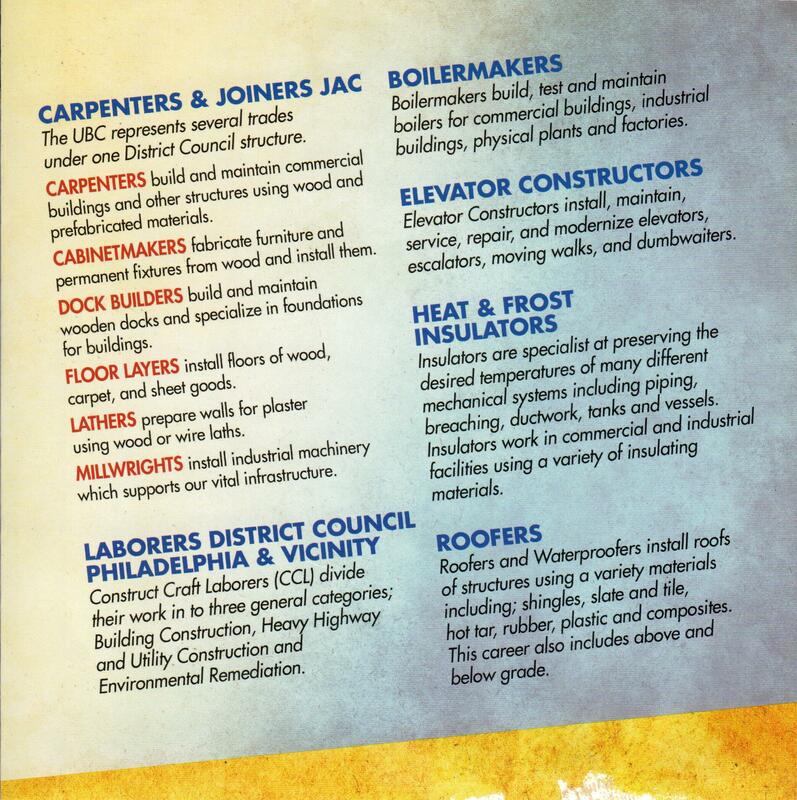 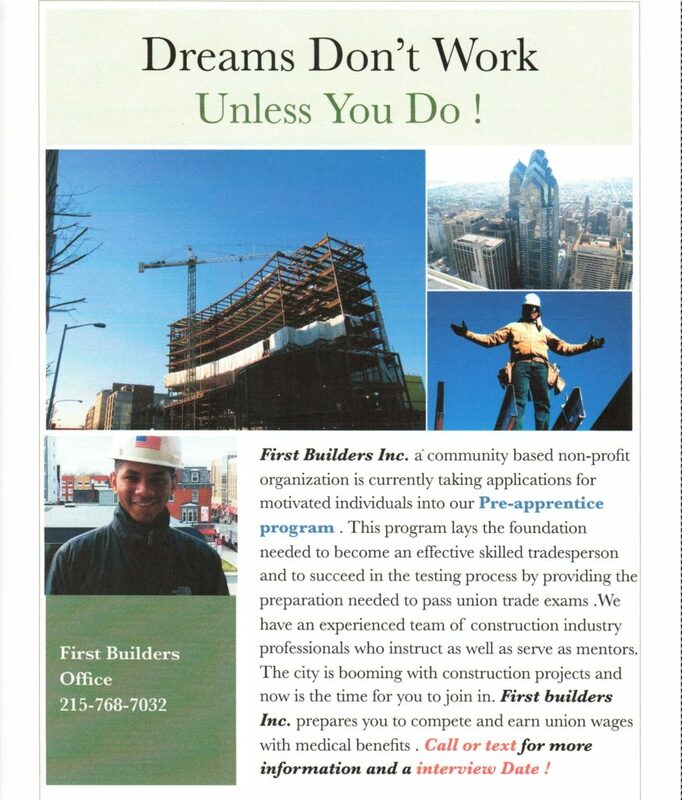 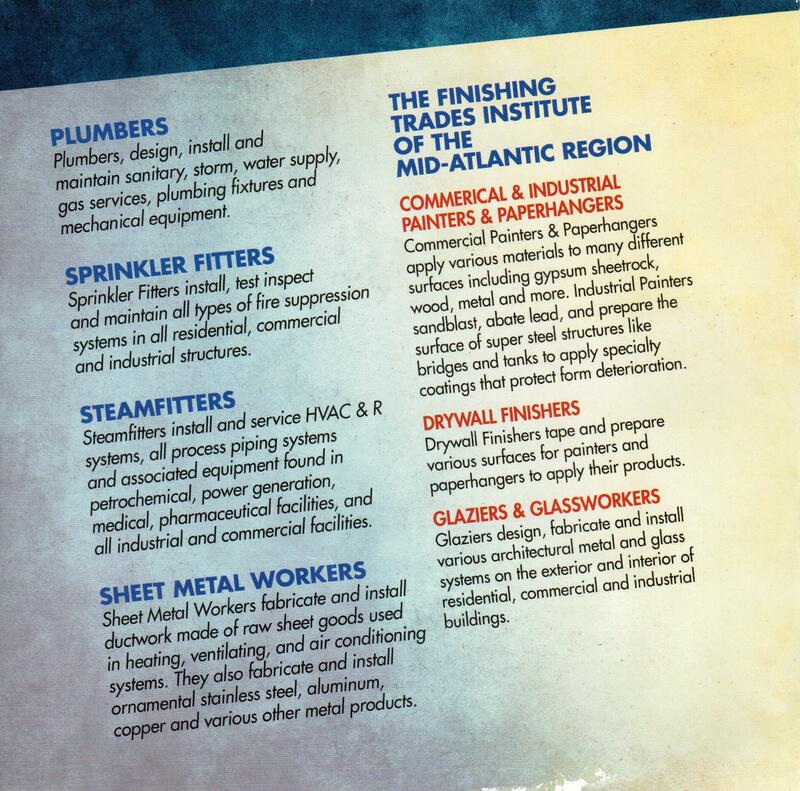 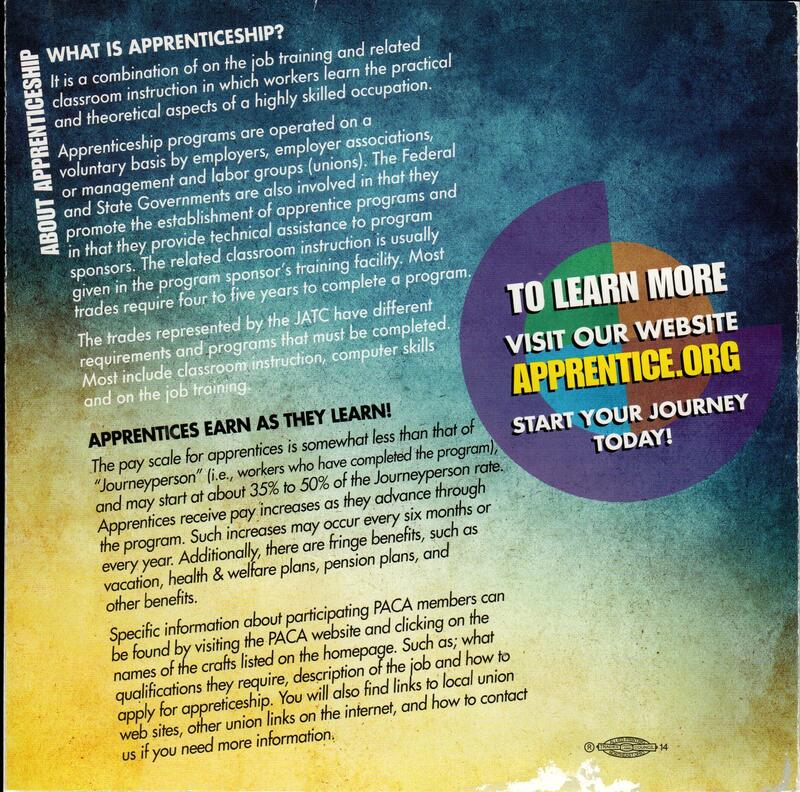 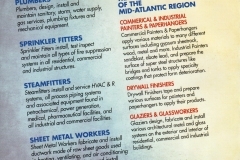 To learn more about this extraordinary First Builders opportunity, click below booklet cover page or click LINK http://bit.ly/FirstBuilders_Pre-Apprentice_UnionTradeProgram. 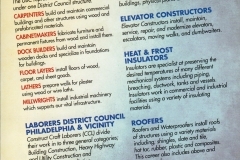 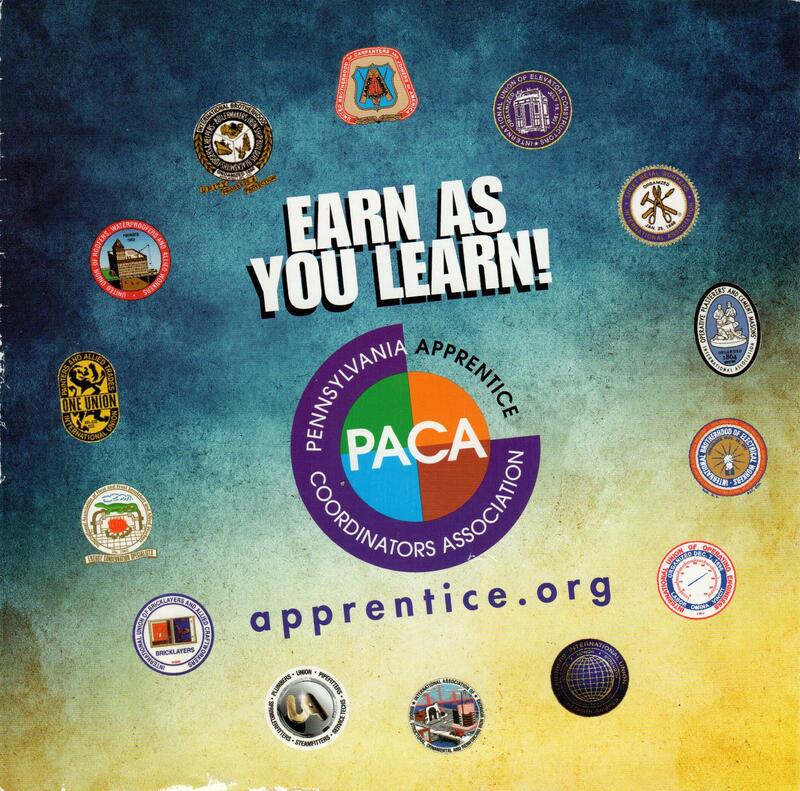 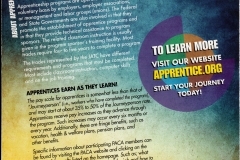 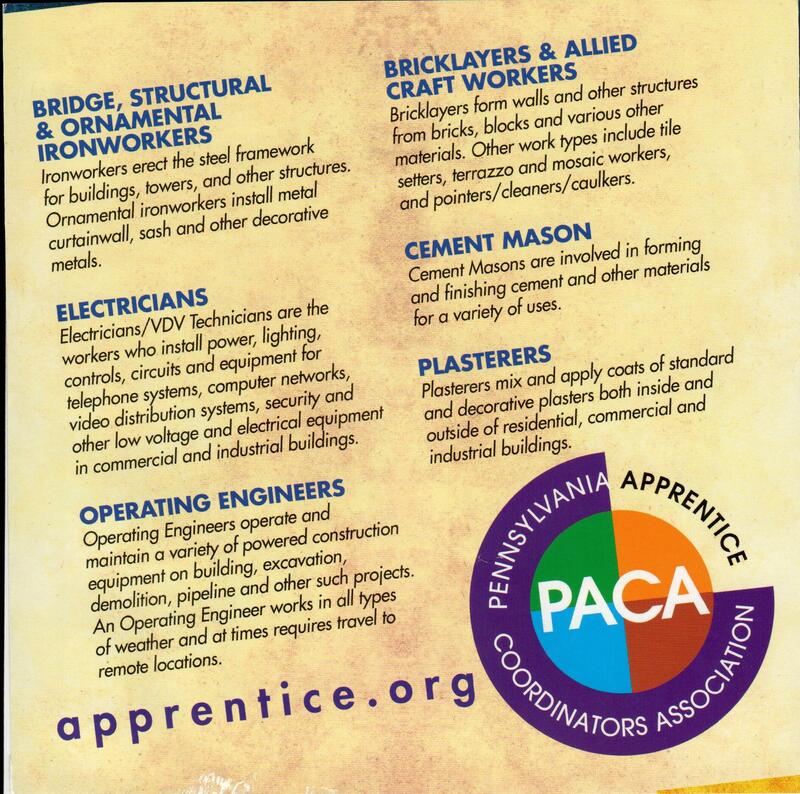 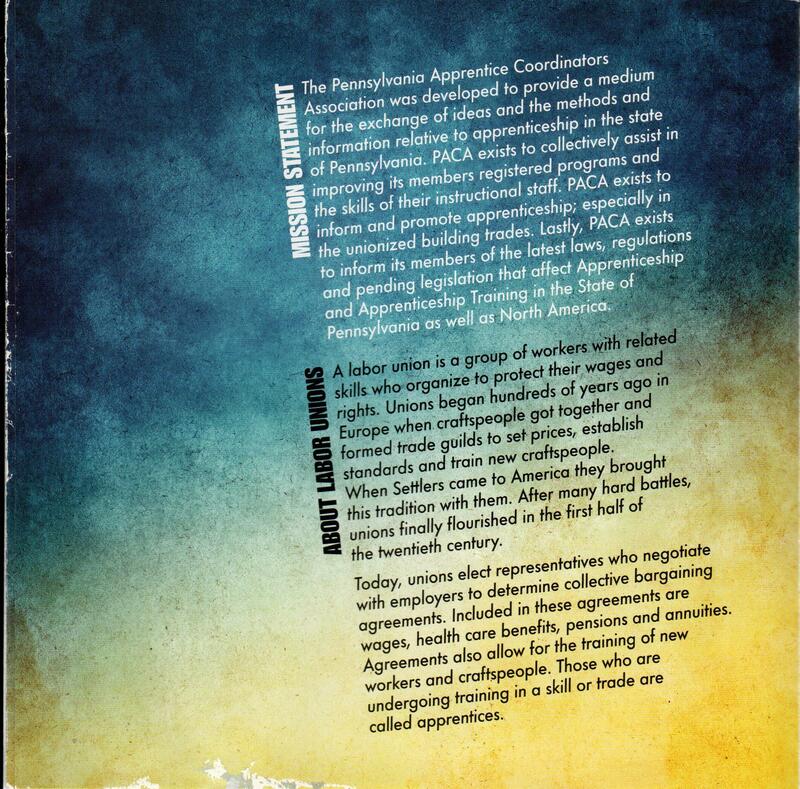 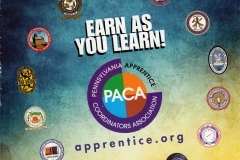 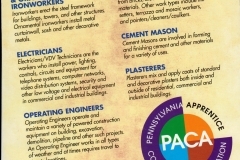 Pennsylvania Apprentice Coordinators Association (PACA). 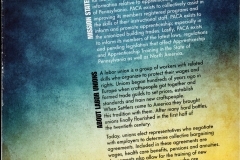 Pipeline for Black & Brown Young Adults into the Union Trades – TechCORE2 <Liked it!